Sat., July 28, 2018, 9:33 a.m. 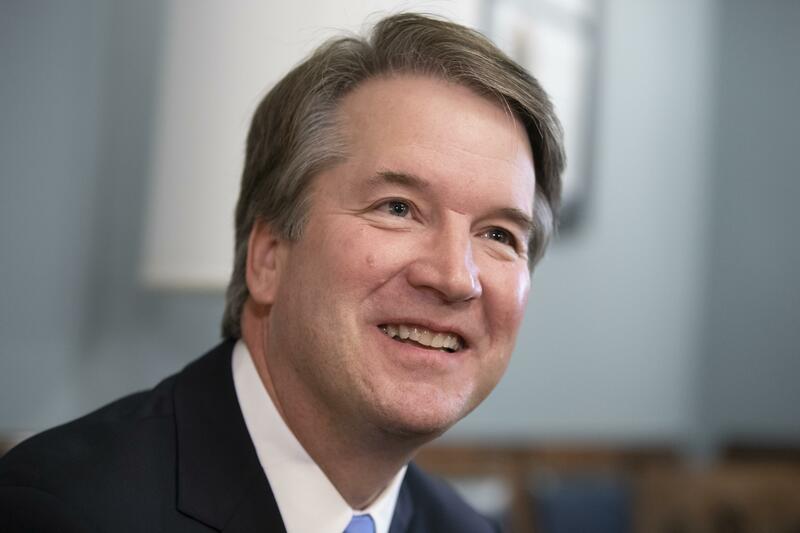 Gun rights advocates believe Kavanaugh interprets the Second Amendment right to bear arms more broadly than does retiring Justice Anthony Kennedy. As a first step, some legal experts expect Kavanaugh would be more likely to vote for the court to hear a case that could expand the right to gun ownership or curtail a gun control law. He belittled the description of the guns as “assault weapons,” saying that handguns could be called the “quintessential `assault weapons’ because they are used much more than other guns in violent crimes. Published: July 28, 2018, 9:33 a.m.